I had the pleasure of attending CodeMash this year to give two talks on ASP.NET 5 and Database Lifecycle Management. 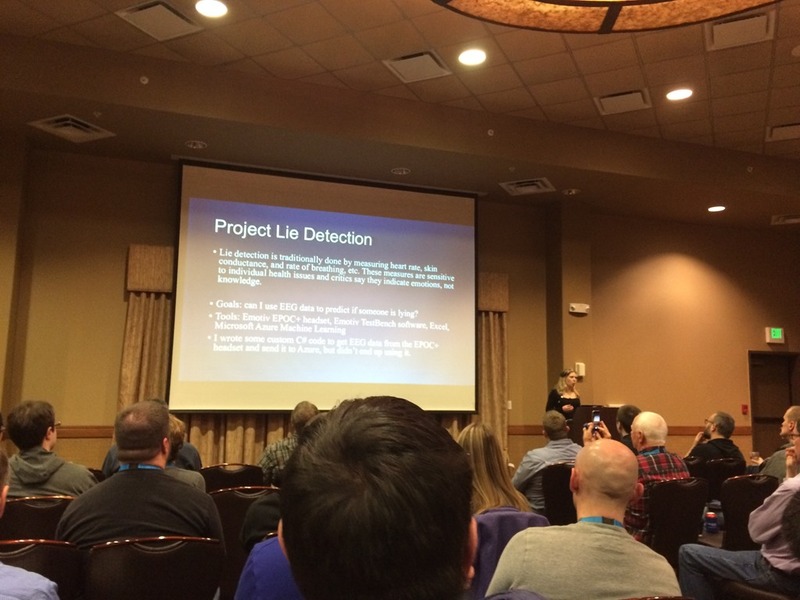 Here is my summary of the conference and references to resourses I used on my talks. 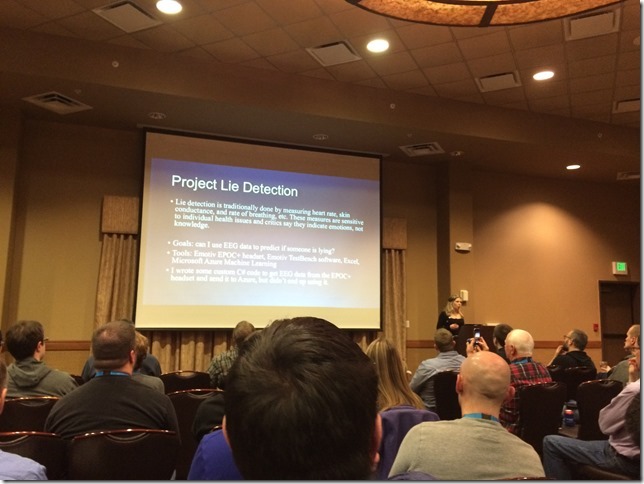 I had the pleasure of attending CodeMash this year to give two talks. The conference was generally good, there were lots of people from the several parts of the World and I got to meet a lot of smart and amazing people. Docker in production? Done that, what’s next? Got Documents? An exploration of document databases in software architecture. Polyglot persistence is a general topic of interest and people are leaning towards this road. People try to apply or understand Microservices and its benefits. Docker makes the above two approaches easy to adopt and people are aware of that. Lots of concern around how to move to ASP.NET 5, especially to .NET Core. Machine learning opens up a lot of interesting possibilities for IoT products and service based solutions. Migrations based approach is definitely a must to have on the DLM process. The best part of the conference was that I had a chance to meet lots of new people and put a face on some that I have known through Twitter like Matt Johnson, Barry Dorrans, Darrel Miller and lots of other amazing people. 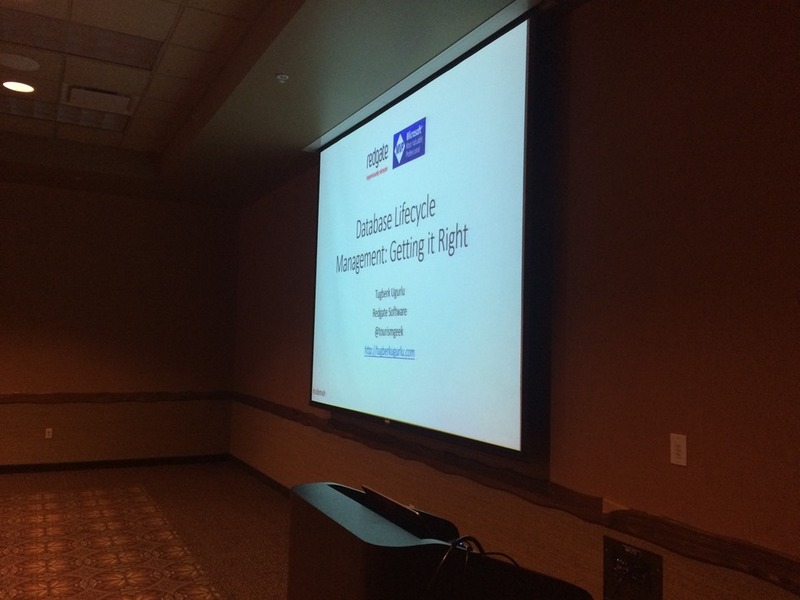 As mentioned in my previous post, I gave two talks on ASP.NET 5 and Database Lifecycle Management. I made sure that the resources I have shown are available online. CodeMash organizers maintain a GitHub repository for resources of all the sessions. I have put ASP.NET 5 talk resources and DLM talk resources there, too. 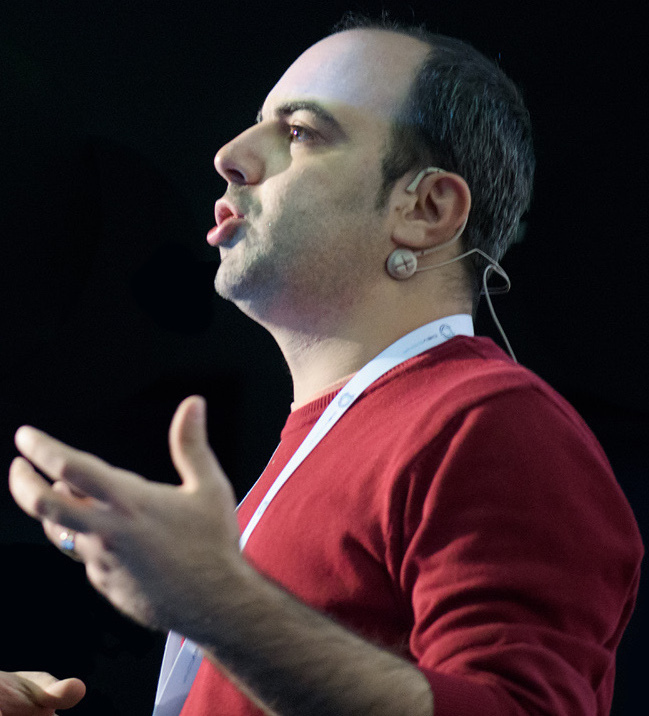 Slides for this talk are available under my Speaker Deck account. You can also find the samples I used during the session under the aspnet-5-samples GitHub repository (permalink to the version used during the presentation). I also showed another sample which made use of Docker and Docker Compose: ModernShopping. Again, slides for this talk is also available under my Speaker Deck account. The demo application I have used during the session is available here (permalink to the version used during the presentation). Overall, it was a great experience to be there. 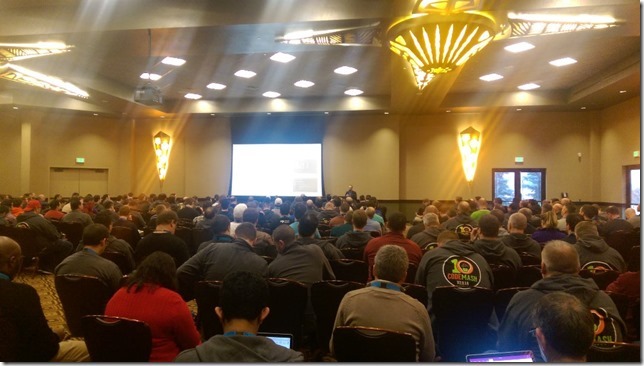 I want to thank CodeMash organizers for inviting me to speak at the conference. It was a really valuable opportunity for me to stand in front of that amazing crowd. I also want to thank Redgate and for covering my travel expenses and sparing me for the time of the conference. I want to emphasize again that Redgate is an amazing company to be part of! Redgate has several opportunities that might fit you. I highly encourage you to check them out. Hi 🙋🏻‍♂️ I'm Tugberk Ugurlu.